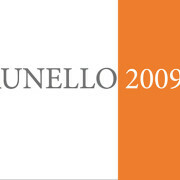 The best of 2010 and 2009 Brunello and 2013 Rosso di Montalcino in a mere three pages. 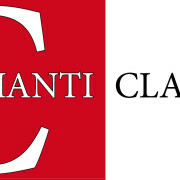 The tastings of the last three Chianti Classico vintages, selected, distilled, and organized in a sort of interactive family tree. 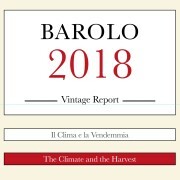 The best of 2011 Barolo and 2012 Barbaresco in a mere two pages. 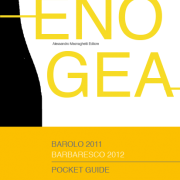 A rapid and efficient overview with over 300 wines divided by cru and appellation.